With hundreds of long-distance flights across continents taken in my career, I have always felt a bit lost in an airport wondering what to do besides shopping. I think one of the rare exceptions during my long layovers have been the Changi Airport in Singapore. I first passed through Changi more than a decade ago and then have taken flights from Changi many times. Each time I have enjoyed a different aspect of Changi that regularly features in some of the best airports in the world. 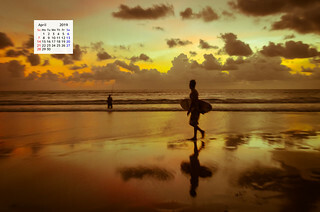 At times as a frequent traveler, I have at times spent more time during journey than at the destination. Sometimes one takes a long haul flight and spends equally long hours at the airport, sulking, wondering what to do at the airport besides maybe some shopping? Well, fortunately, the times are changing and today one of the complete entertainment and shopping destination I have been to is an Airport. 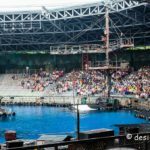 Yes, I am talking about the Changi Airport in Singapore, where I have spent countless hours exploring its 3 terminals like a boy in a toy store or more appropriately desi Traveler in Wonderland. 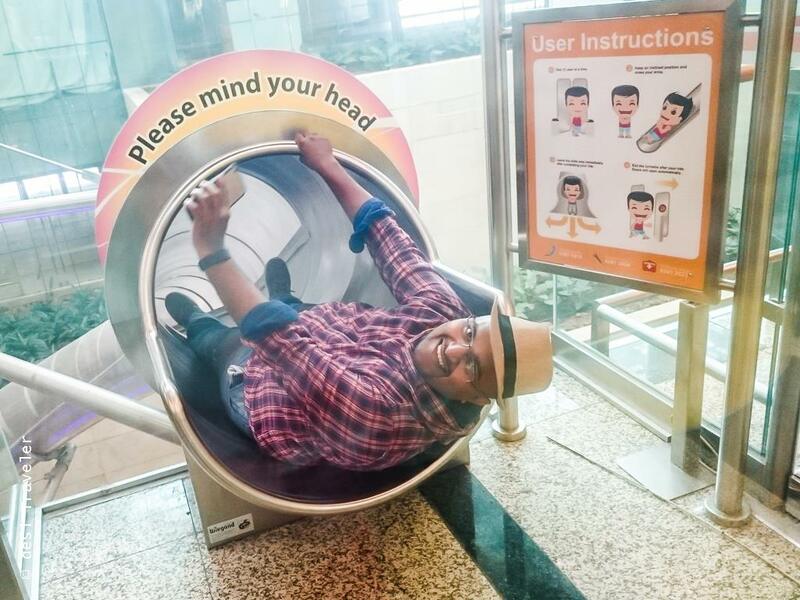 My last visit to Changi Airport was a special one, as I was invited by the Changi Airport itself and the aim was to further discover the Charms of Changi via a unique challenge aptly named #ChangiChallenge. We were 5 desi Travel bloggers and we played a treasure hunt to find the many treasures of Changi that both a business as well as a family traveler can use, enjoy, experience, shop and cherish, for long. Before we begin let me give you some mind-boggling numbers – Last year about 55 million people traveled via Changi Airport Singapore. This number becomes, even more, head spinning when you realize that this is almost 10 time the population of Singapore. Needless to say, Changi is the lifeline of not only Singapore economy, tourism but also a vital node for travels across Asia who uses Changi Airport both as a destination as well as a connecting hub for further flights. 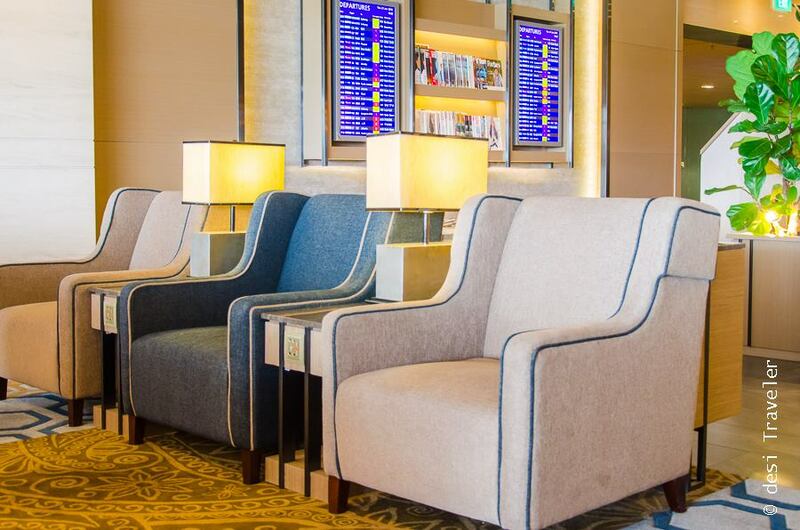 The good news is that Changi is one airport that encourages you to spend time at the airport with facilities created both for the business traveler as well as families traveling with kids. So dear reader let me take you through “Bloggers Day Out at Changi Airport “, as we found our way through the three different terminals of Changi Airport enjoying fun rides, discovering gardens inside the Changi Airport and noting down various stores selling everything from toys to chocolates and electronics. The slide at Terminal 3 is 4 stories high and begins at level 2 of the airport and you slide 4 stories till the basement 2. Now the challenge was very interesting while sliding we were to note down a few alphabets posted on the roof of the slide and once we come out we were to unscramble those words and that will give us our clue to the next Changi Challenge. I enjoyed my slide down so much that I did not notice all the words posted on the top of the slide. 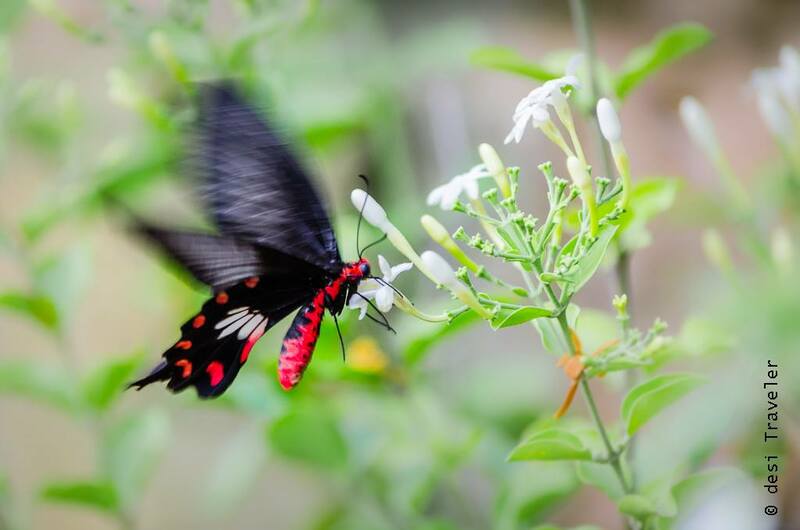 So needless to say I did not win this round of activity and unscrambling words that gave our next clue – The Butterfly Garden at Changi Airport. 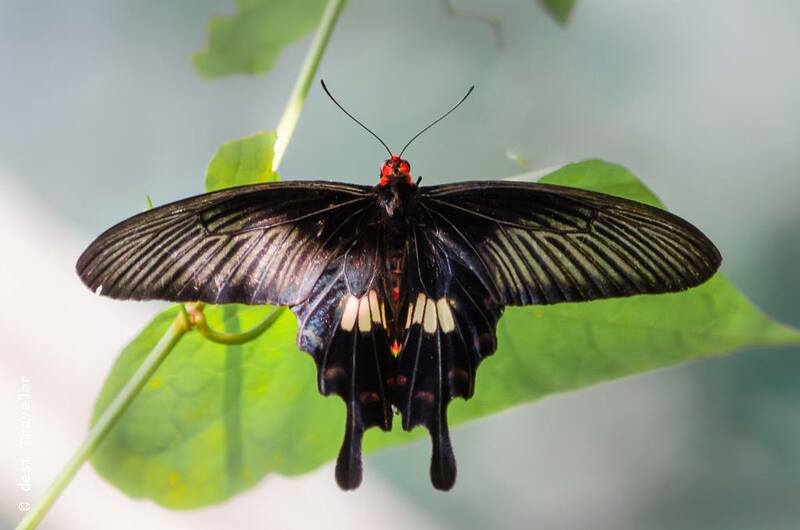 Now a Butterfly garden is the last thing you expect in an airport, but there it is in Terminal 3, spread over 2 levels and a home to 40 species of butterflies. I was literally like Alice in wonderland, not sure to click pictures or admire these dancing beauties that added colors of their own to the colorful flowers around us. 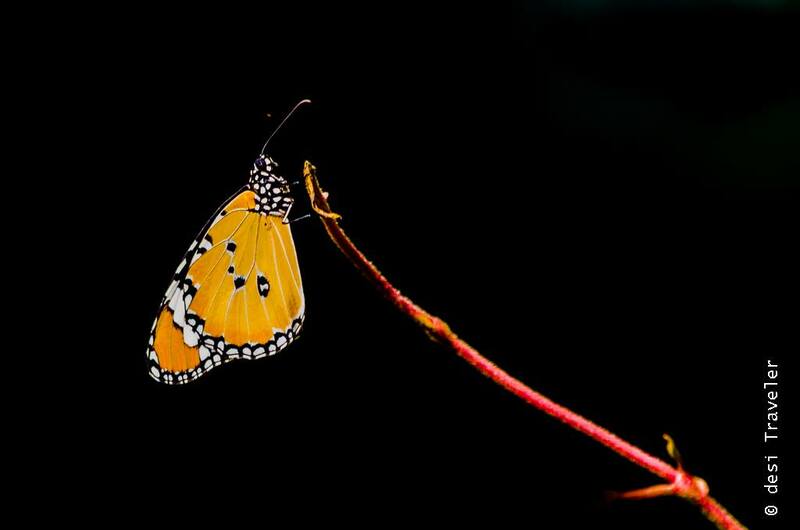 I could have spent the whole day in the Butterfly Garden itself but I had to go to other attractions of Changi Airport. Just as an FYI: Changi also has an Orchid Garden, A Sunflower Garden, a Cactus Garden, a lily pond and Enchanted garden, all these within the airport. I was actually wondering if Changi airport has gardens or these gardens have an airport between them. 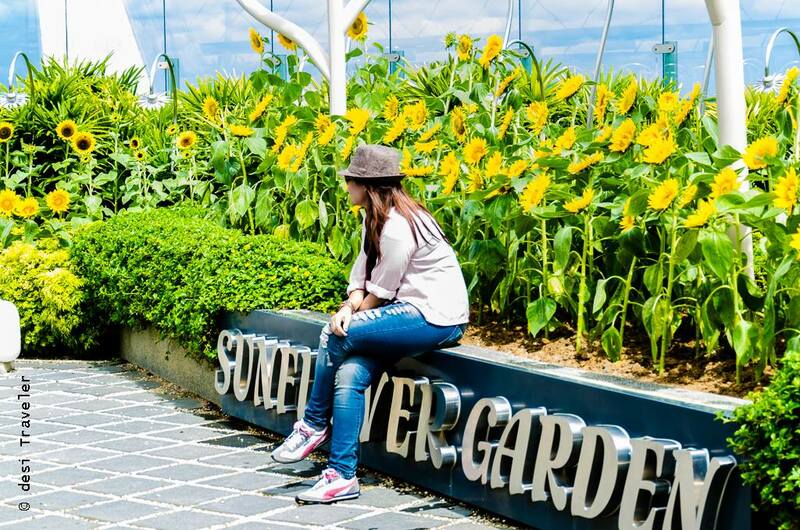 Nestled on the rooftop of the Terminal 2 transit area, Sunflower Garden is equally popular among the business as well as leisurely travelers at Changi. You are surrounded by literally hundreds of sunflowers smiling simultaneously all around you. But there is another reason Sunflower Garden is so popular it is one of the few places at the airport where smoking is allowed and you can actually look at the airplanes at close quarters as they land and take off. The day we were at the Sunflower Garden. 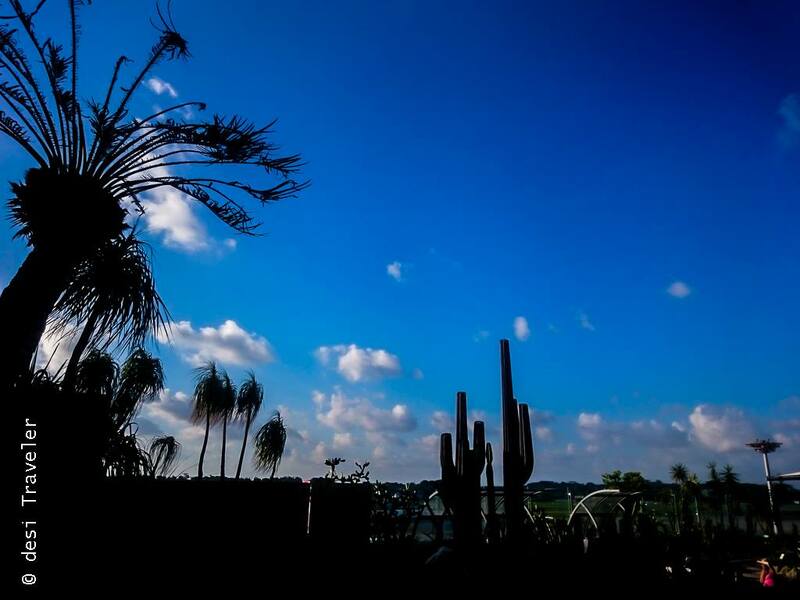 This could be Wild West only this is roof top Cactus Garden Changi International Airport Singapore ! Amazing numbers of Changi: Every week more than 6800 flights land or take off from Changi, that is a flight every 90 Seconds ! phew!! Well that is how you add up to 55.4 million passengers every year. 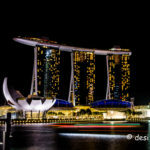 I have tried to categorize this guide to Changi Airport in fun activities, dining, business and shopping activities at Changi Airport. 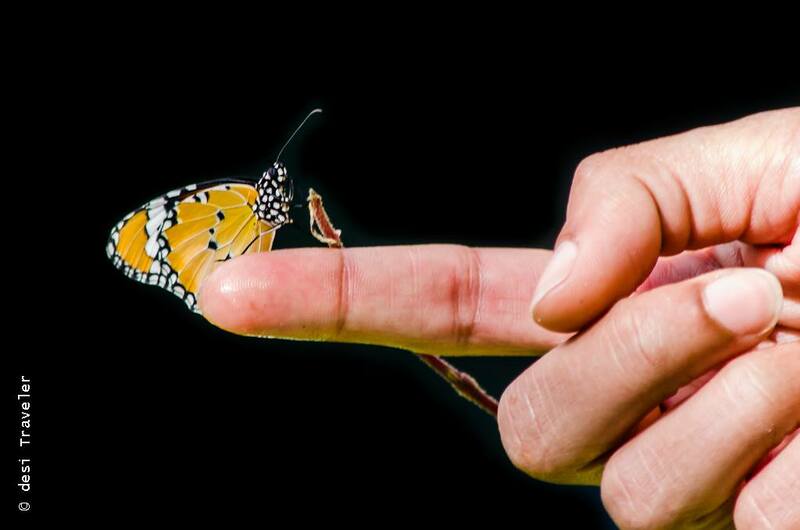 The best part is most of these activities are free to do e.g visiting the famed Butterfly Garden of Changi Airport and watching movies. Some are paid activities that you can pay on the spot and take part. So all you want to do is sit back, relax and catch the latest blockbuster before you catch your next flight ? Well, you are at the right airport. Changi has 2 movie theaters one each on T2 and T3 and you can watch as many movies as you have time all free of cost. Yes, you read it right the movies are free to watch and they show some of the latest movies in these theaters almost round the clock. You can check the latest schedule of movies in Changi theaters here. 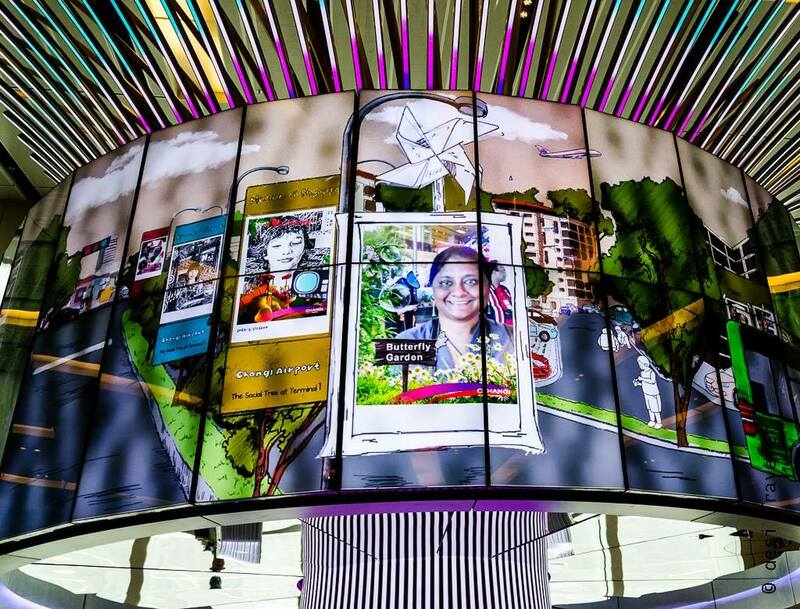 At T1 in the transit area, you will find the Social Tree at Changi airport. The tree is surrounded by video game screens where you can click a selfie and play the game. The tree will store your pictures for eternity and you can retrieve the same during your next visit. It was indeed fun trying to outsmart 12-year-old kids who were pro at playing these games while I struggled to keep up with them. Generation gap! No all this moving around jumping, playing and discovering had made us thirsty which took us to the next destination at the Changi International Airport, Singapore. Soon I found myself in the world’s only 2 story DFS store in Changi. 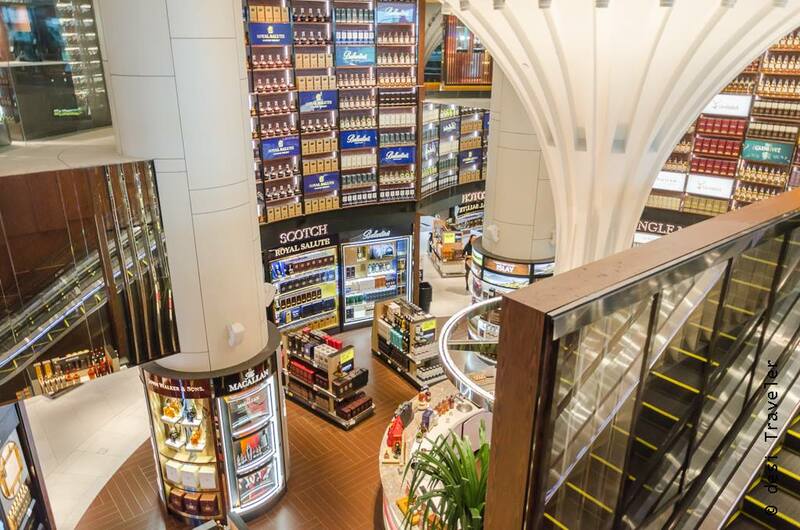 Now the DFS store at Changi has many firsts to its name e.g it is the only Duplex DFS store in an airport, plus it has the Long Bar at the iconic Raffles Hotel in Singapore on the upper floor of the store. I was surrounded by so much alcohol that I could have been on cloud nine without drinking a drop. But fortunately the bottles were all closed waiting to be picked for their destination, some as a gift and others for celebration. 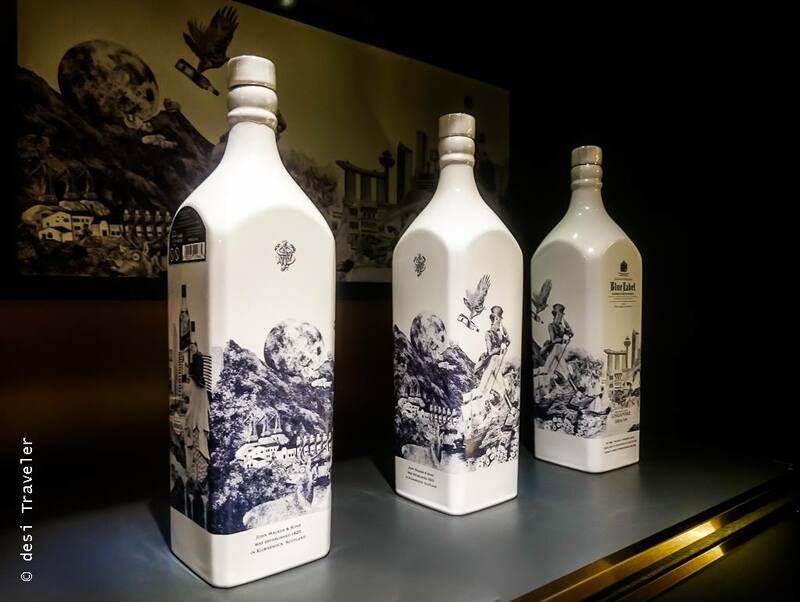 And some celebrations are sure worth SG 350000/- as one of the rare bottle was priced. But for me, I was happy to learn how to make the famed Singapore Sling and a few other mocktails from the men behind the counter. 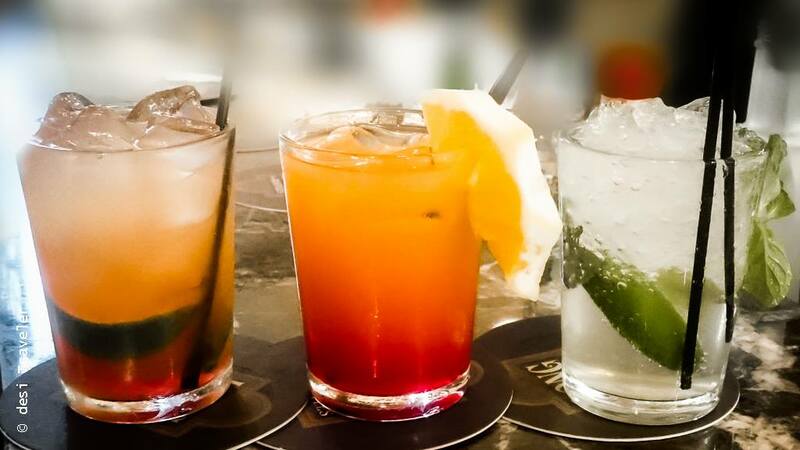 Well if you are meeting me next time I can sure serve a mean Singapore Sling to you, or if you prefer a Tropical Sunrise, A Virgin Sunset or a Virgin Mojito. What don’t you trust me with my mocktail making skills ? OK, then you can have some free samples at the DFS / Raffles Long Bar at T3 in the transit area. 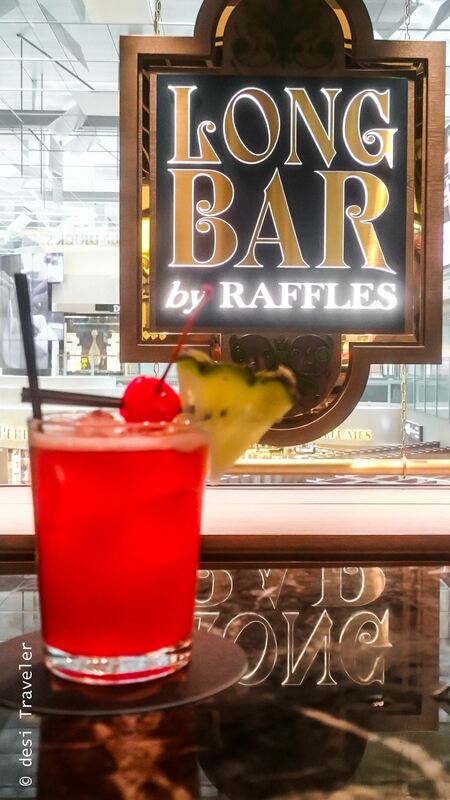 So even if you are only in transit at Changi you will not miss the Raffles Hotel’s The Long Bar’s famed cocktail, the Singapore Sling. 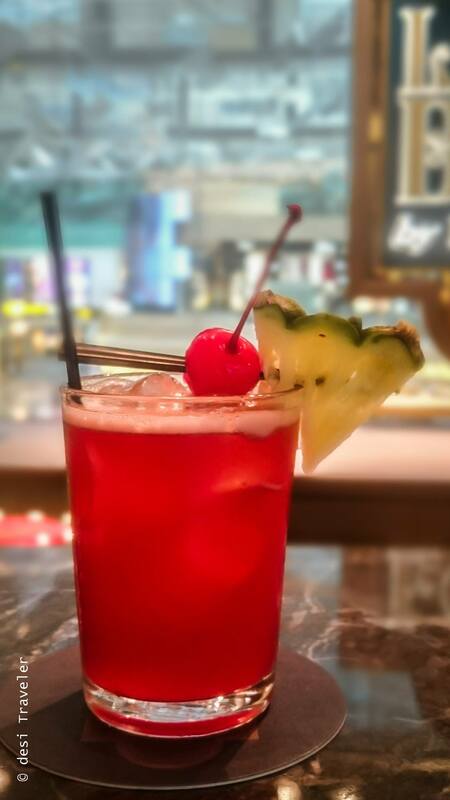 And those of you who take their drinks seriously here is the super secret recipe of Singapore Sling, first created to express love and admiration for a beautiful woman by a Naval Officer. Shake, and strain into a highball glass. Fill with club soda and garnish with an orange slice and a cherry. Anyways after some refreshing drinks it was time for us to head out for lunch. Now Changi International Airport can give some tough competition to all kind of restaurants, and the choices of food types, price point as experience are countless. 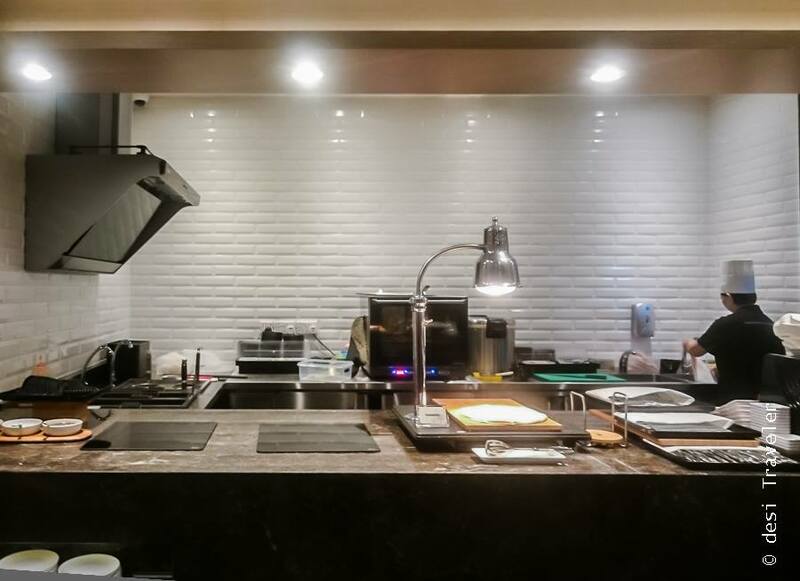 From McDonald’s to many local as well as international coffee shops to fine dining experiences and even a food court in Basement 2 in the public area you can never be far from a food joint at the Changi International Airport. 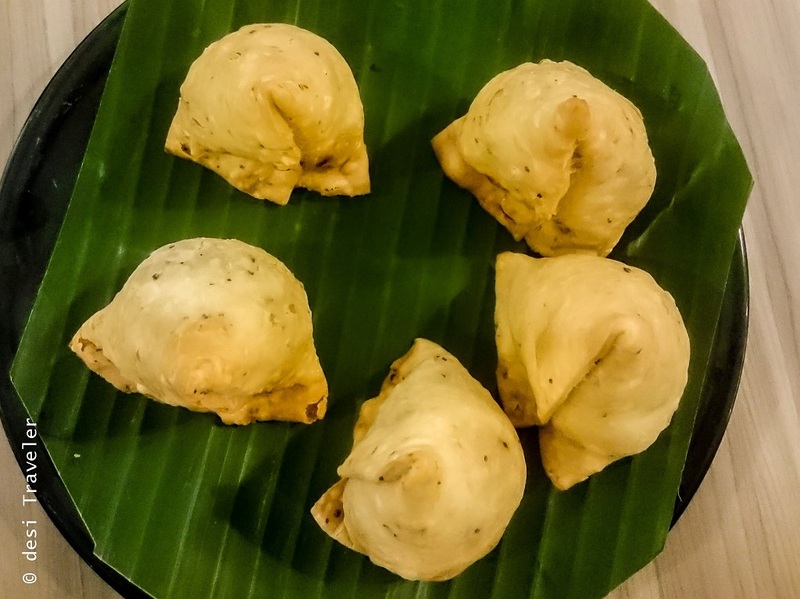 But as in our group, most of us were vegetarians we straight headed towards Kaveri Vegetarian Cusine at T2 on level 3 in the transit area. 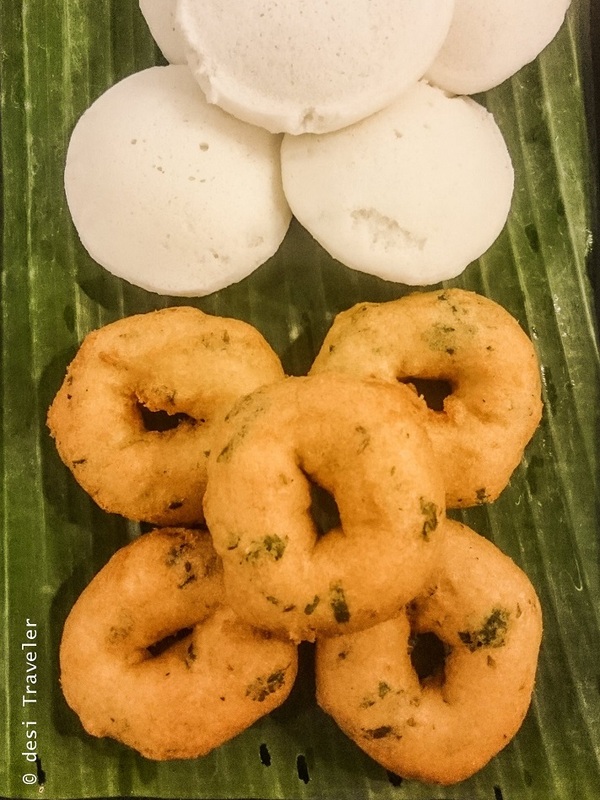 I don’t think even once I have passed through Changi and not had food at Kaveri in last 7 or 8 years. 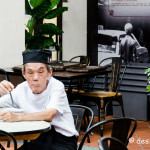 Every time the food has been excellent, service good and the overall experience worthy of coming back again and again. This time, too we relished some mouth-watering Indian Vegetarian cuisine that was a combo of South Indian and North Indian. We started with Samosas, Idlis, and Vadas and continued with a Uthappams, Ragi Dosai, followed by some Veg Biryani and finished the lunch with some Rasagollas and Mango Kulfi. 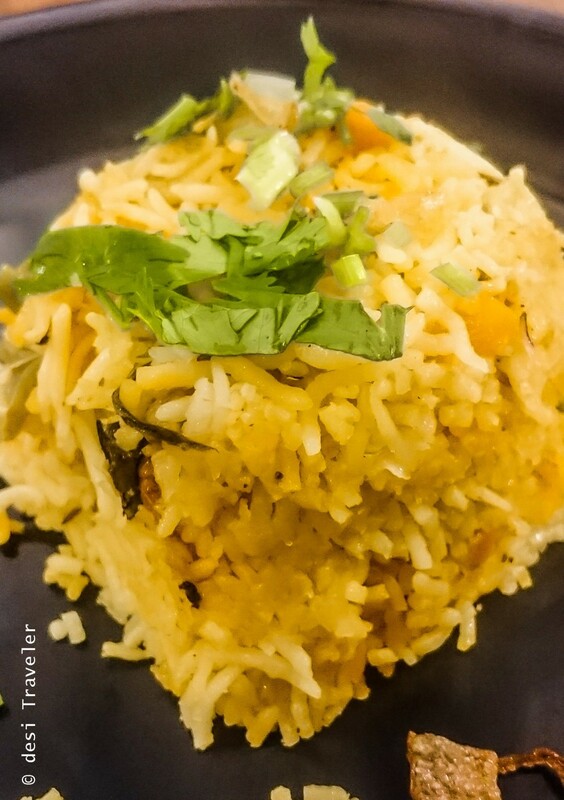 I think if you love Indian food than Kaveri Vegetarian Cusine is where you should head to Changi International Airport. For all practical purposes, Changi can give tough competition for all the shopping districts of Singapore. You can spend hours in the 3 terminals looking and shopping for gifts, electronics, clothes, bags, chocolates etc. Each of the stores is designed like a high street shop and gives you an experience that goes beyond shopping like we experienced in the world’s only duplex DFS store. 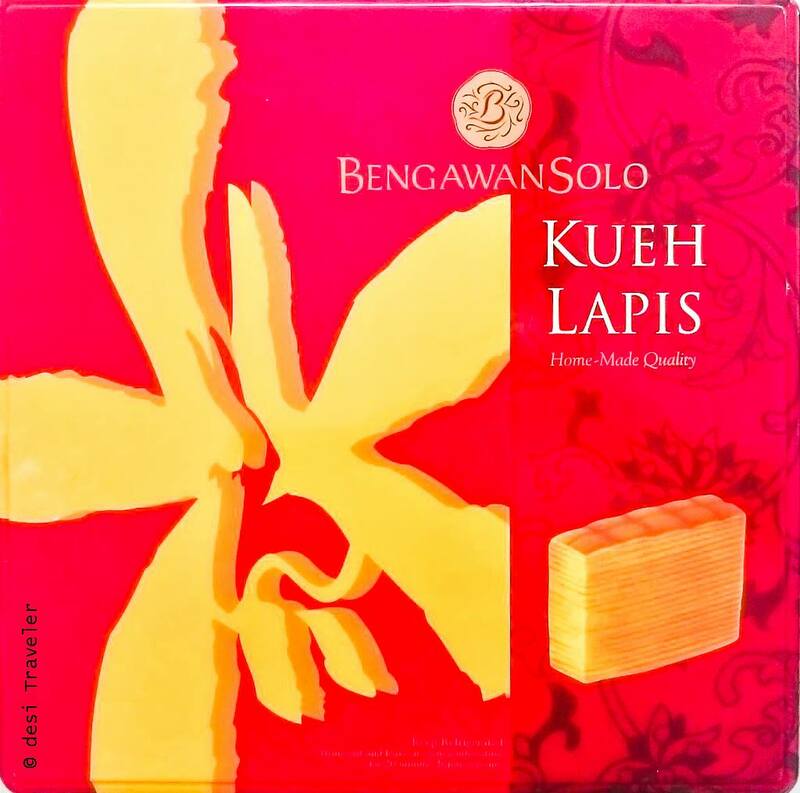 On a personal front, I really liked the Bengawan Solo stores synonymous with traditional cakes and kueh made with time-honored methods of preparation. 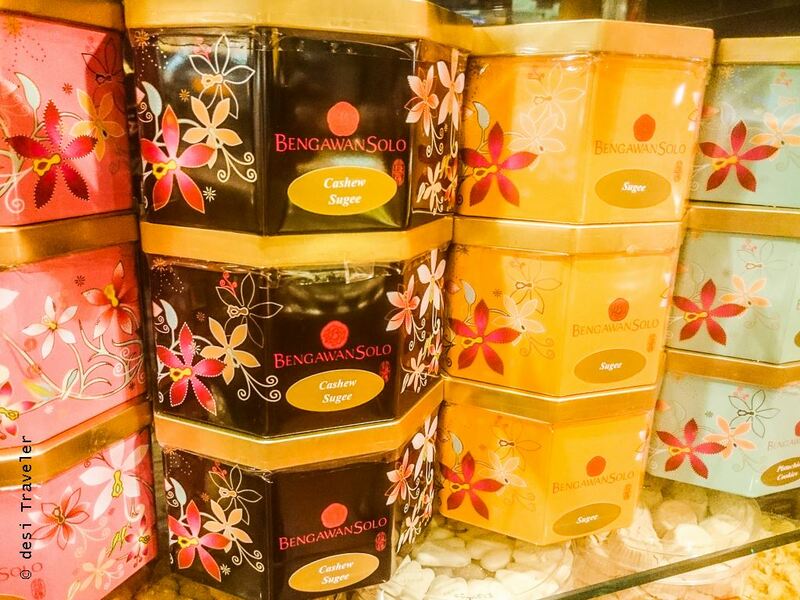 Bengawan Solo serves savories, kueh, cakes; cookies that are still made with traditional recipes, but cater to global taste buds and you will always find a Bengawan Solo store buzzing with customers. We had the most fun #ChangiChallenge at the Bengawan Solo store where we were blindfolded and we had to taste the savories and tell the main flavor/ ingredient in the sweet. Needless to say, your friendly neighborhood desi Traveler won this challenge with clearly identifying flavors and ingredients like Peanuts, Macedonia Nuts, Cashew nuts, Cheese etc. 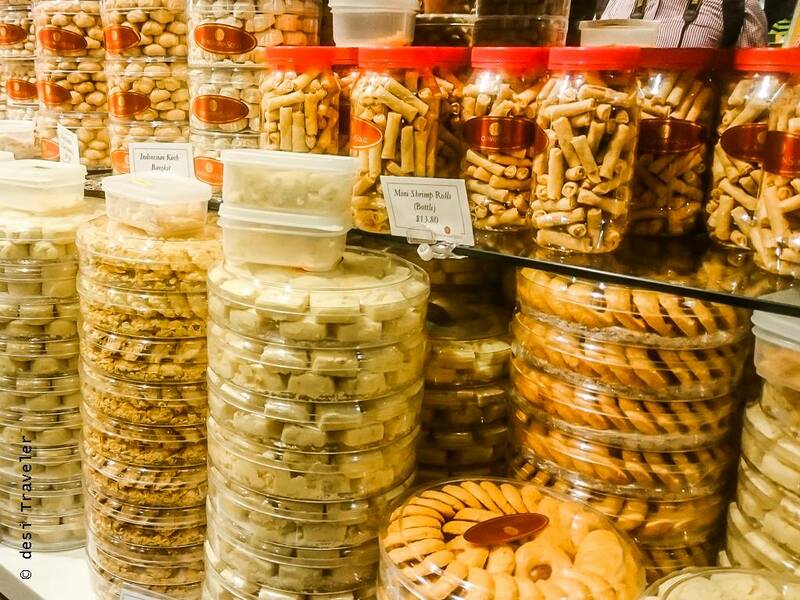 The best part about Bengawan Solo stores is that they have so much variety that you are bound to find something to match your tastes, I was impressed with their collection of eggless savories that tastes absolutely delicious. 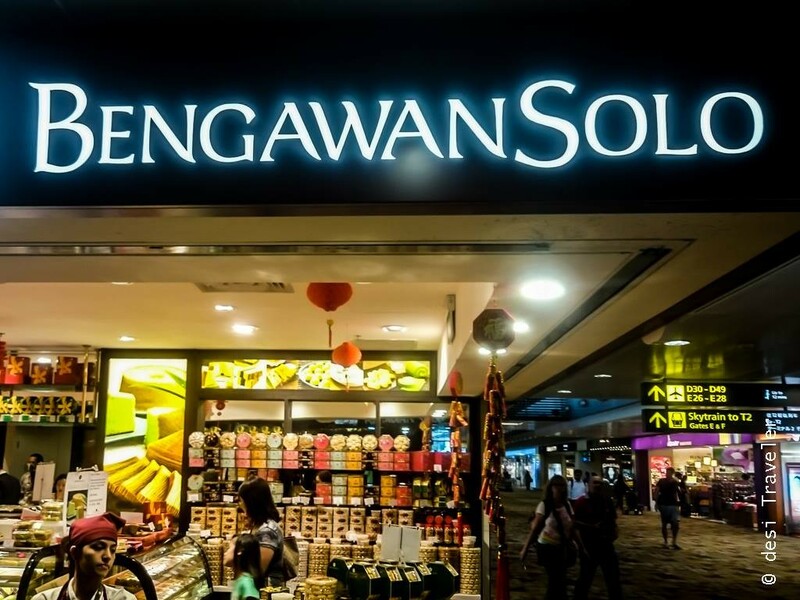 The Bengawan Solo stores are in Transit areas of T1 and T2 of Changi International Airport and in the public area of T3. But what if you are really short of time and do not have time to spend at the airport and still want to do shopping at the duty-free shops at Changi? Well, nothing to worry here is the website of Changi Airport Shopping and you can do shopping in advance and get delivery at the airport before you board the flight. After all the shopping and eating and fun activities we were sure tired but then we were told there is one final challenge left for us to overcome. I was wondering now what is left as we have covered so much. 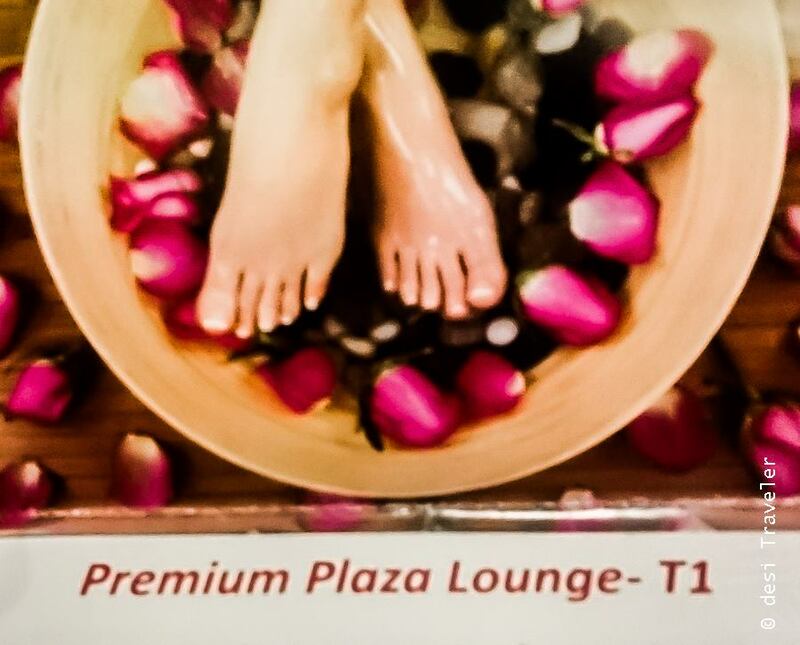 The last Changi Experience for us was to go and take a relaxing massage at the Plaza Premium Lounge in the Level 3 Departure Transit Lounge (above Gate C-1). As we were tired walking and exploring Changi Airport, that is nothing short of a city in itself. The massage was something that totally relaxed me for our next adventure in Singapore. 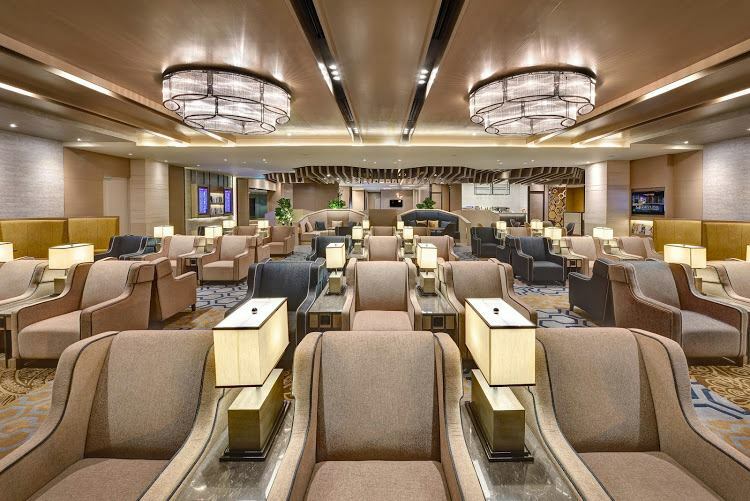 But not before we explored the various services offered in the Plaza Premium Lounge , that besides offering a full-service business center, with high-speed internet, refreshments, also has rooms for relaxing and sleeping for tired travelers. 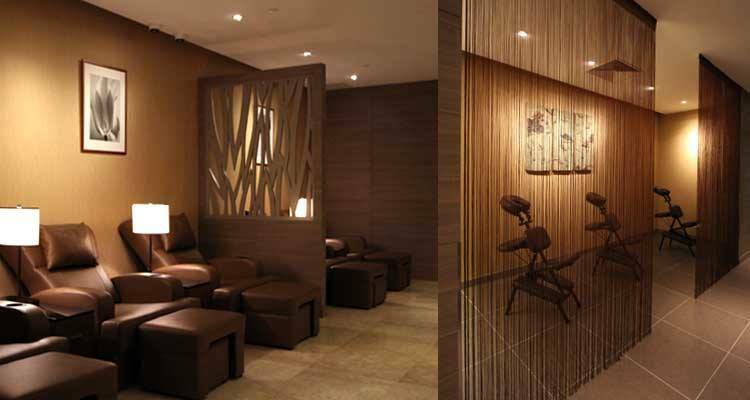 If you are arriving for the business meeting and need a quick makeover you can head straight to the Plaza Premium Lounge and get freshen up. 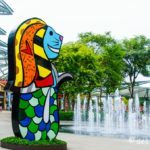 Overall my experience at the Changi International airport likes always was pleasant, and we enjoyed every moment spent there from shopping to using the Business Center to participating in fun activities like the Social trees, visiting the various gardens at Changi. This is just a summary of the Charms of Changi and things to do at the Changi International but there is much more to do at Changi Airport than I have mentioned to get a complete idea I suggest visit their website before traveling and download the Changi App to explore and find what you want to do and shop at Changi International Airport. NOTE: We also went out of Changi Airport for the Free Singapore Tour, courtesy Changi Airport, but I think that deserves a post in itself and I will soon write about our free Singapore Tour from Changi Airport, but you can read about it here about the Visa and other requirements for the Free Singapore Tour from Changi Airport. 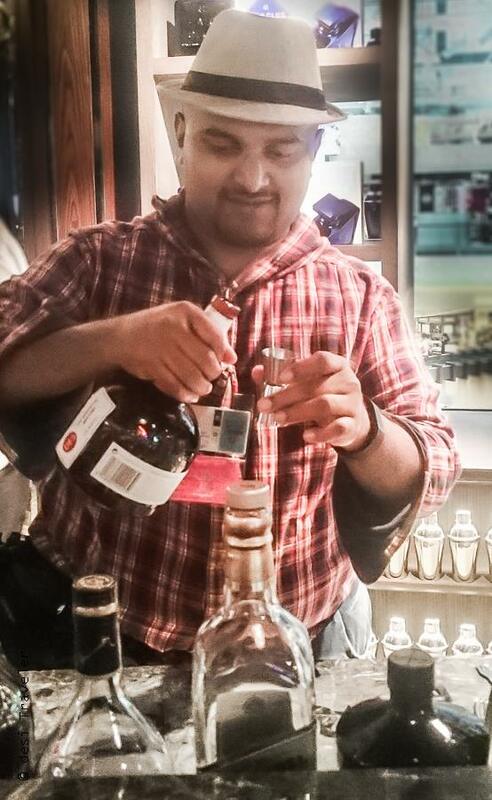 They should have tried adding Nariyal Pani also to SIngapore sling… taste would have been superb! Missed such a nice component… what say? 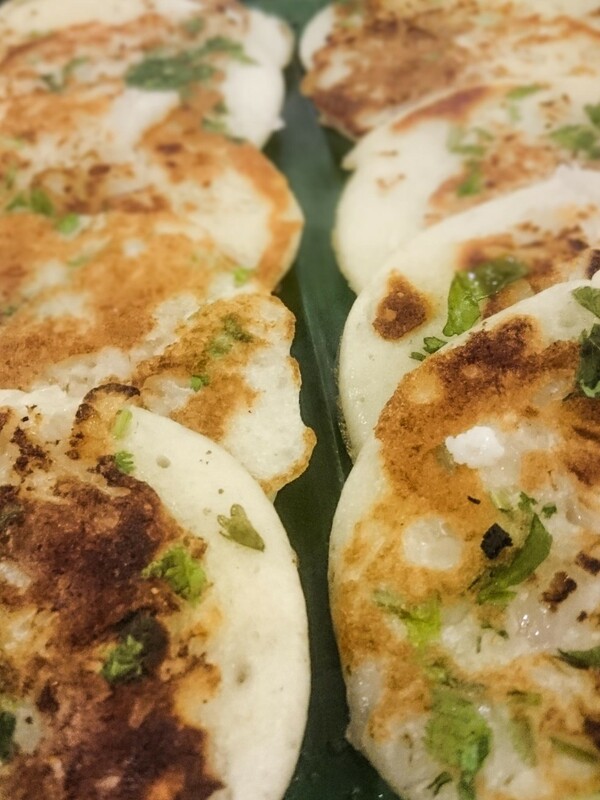 Prasad, Its an exhaustive post. Beautiful pictures. You have brought the airport virtually live. Let me know if you require an assistant in future. Loads to do here and undoubtedly one of the best airports in the world. Comprehensive post!